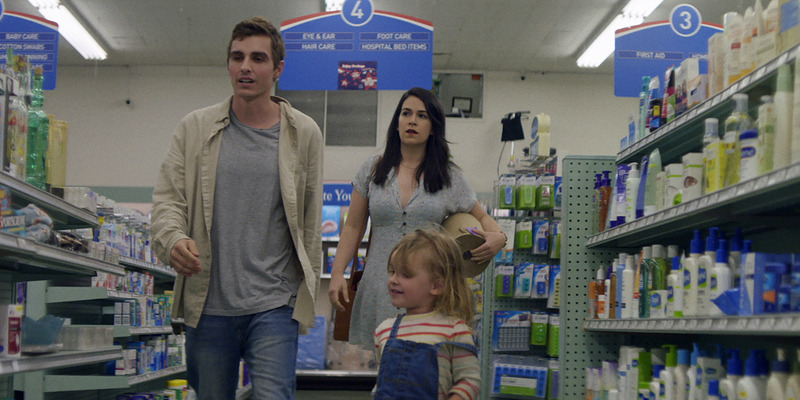 In the upcoming Netflix movie “6 Balloons,” Franco plays a heroin addict who over the course of one night is helped by his sister (Abbi Jacobson) to find a detox center while taking care of his 2-year-old daughter. Netflix release the movie’s trailer on Tuesday (the movie will be available on April 6), and it gives a glimpse of Franco’s most dramatic work yet. And, according to the actor, the role wasn’t easy to pull off. Franco revealed to Business Insider in November while doing press for his previous movie, “The Disaster Artist,” that he lost 20 pounds for the “6 Balloons” role. The dedication led to some major ramifications both physically and emotionally.